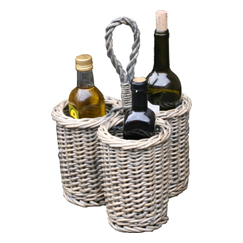 Our extensive range of wine baskets will provide refreshment for all occasions. Made in a variety of different willows and suitable for 2 – 12 bottles. Some include glasses and cool boxes. Check out the whole range and quench your thirst for liquid refreshment in the outdoors. 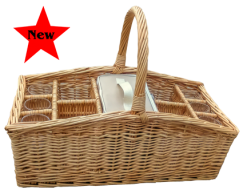 Ideal for picnics, BBq’S, sporting events or any al fresco occasion. 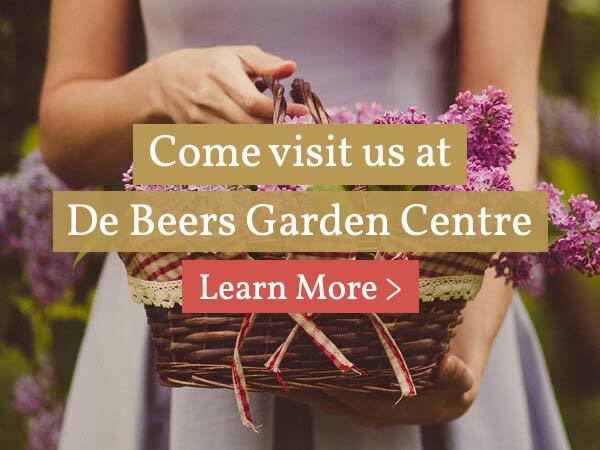 Jack Straws Baskets were formed in 1976 and we are a leading supplier of traditional basketware as well as traditional designs. Our experience and expertise in basketry means that we introduce many innovative new designs. All of our products are made to be practical and useful in today’s world whilst retaining the charm of a handmade item. Continuity of management and staff since the company formation provides a wealth of knowledge, thus enabling us to provide for the bulk market or the single bespoke piece. 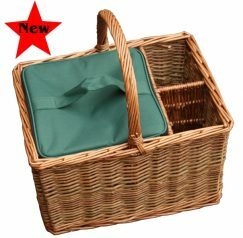 As the world has changed and we can no longer boast that all our baskets are made in Britain. However all of our small quantities still are UK made, but to remain competitive larger orders are sourced abroad. 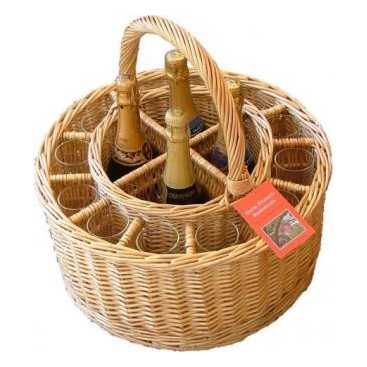 Hi Mike at Jack Straws Baskets – The baskets are arrived safely and all the glasses are in one piece! Thank you to you so much for including the additional glasses. The baskets are perfect…..and better than what I imagined. I can’t thank you and your wife enough for helping me get this accomplished. It is truly appreciated!